On June 16th, Doctor Ganguli, president of India Online Education and Mr. Monirul from Bangladesh visited Kunming University. 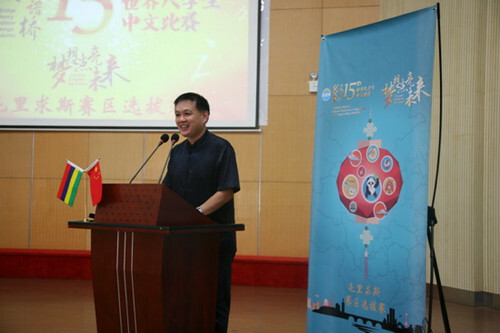 Mr. Xiang Li, vice principal of the University, held a warm welcome reception to the overseas guests. Both parties had in-depth exchanges and signed a joint agreement of establishing Chinese language center. At the same time, they discussed on the details about the student admission oriented to South Asian countries and joint undergraduate program in the field of hotel management and business management. The meeting was presided by Mr. Xiang Li, with the presence of leaders from International exchange department, College of Economy, College of Tourism and College of Humanities of the University. 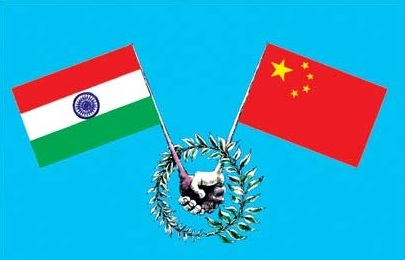 The two sides had a detailed talk on the joint establishment of Chinese language training center for India and South Asian countries, as well as a deep understanding on the need of Chinese language learners in India, the Chinese language education progress, the selecting condition of Chinese teachers and issue of certificate. College of Humanities will draw up the teaching plans while Indian Online Education will start up the admission as soon as possible. 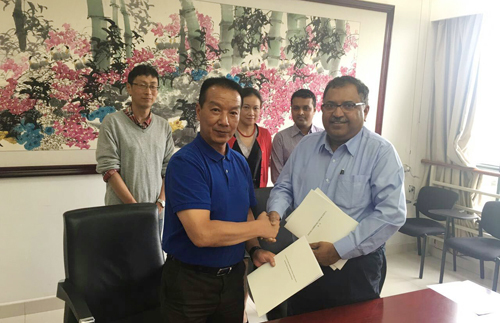 The program will facilitate Chinese language learners in India and South Asian countries and Kunming University will dispatch regularly experienced teachers to India to carry out Chinese teaching. Both sides had a warm discussion about joint training of hotel management and business management undergraduate. 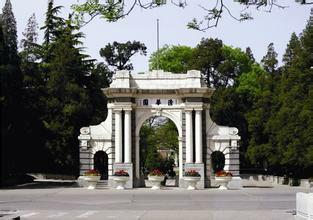 With the grant especially set for new foreign students, the two sides had a final agreement on the undergraduate enrollment of South Asian students to Kunming University. Indian Online Education plans to send the first batch of about 100 South Asian students to the University in the second half of this year for the undergraduate programs of hotel management and business management. Leaders from College of Economy and College of Tourism said they are actively engaged in all kinds of early-stage preparation. After the negotiations, both sides have been clear about the tasks and agreed to take the projects into practice as early as possible. According to the news of Russia’s Kommersant on June 11th, American management consulting firm A.T. Kearney recently announced the ranking of the world’s most influential cities. It is reported that a total of 125 major cities in the selection. 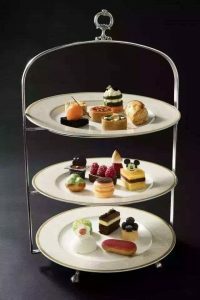 London dominated the top once again, while New York stepped down to second place owing to the positive business activities and political participation, followed by Paris, Tokyo and Hong Kong. 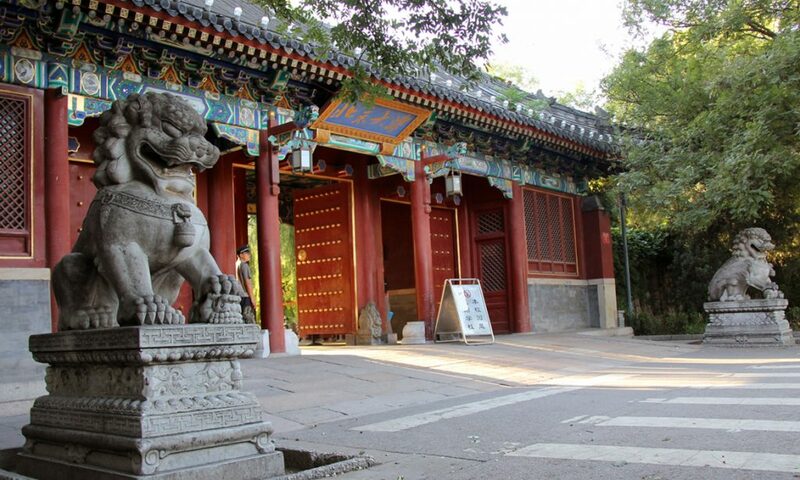 Chinese capital Beijing was ranked No.9 and Korean Seoul No.11. 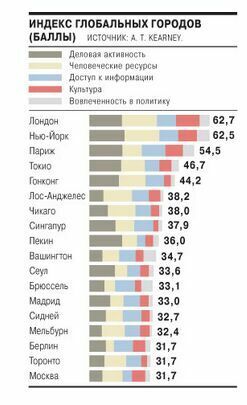 Lagging behind the others in commercial activities, human capital and information communication, Moscow has dropped to No.18, prior to China’s Shanghai and Argentina’s Buenos Aires. The ranking result is mainly based on 27 criteria of assessment, including commercial activity, residents’ level of education, global information communication, culture atmosphere and citizen’s political participation, etc. The first two account for the most, playing a decisive role in the overall score for each city. 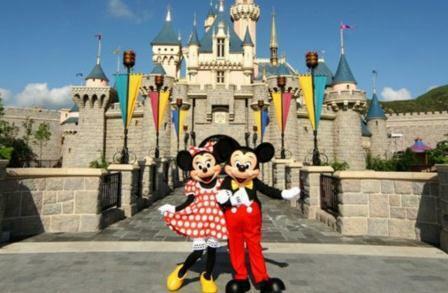 Shanghai Disneyland opening day countdown!! 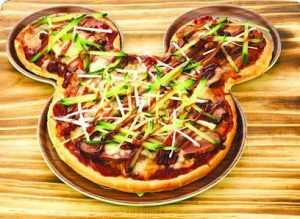 The trial operation of Shanghai Disney Resort ends today. It is reported that the number of tourists the resort had welcomed exceeded 500,000. During the trial operation, tourists had to wait in line for 2-3 hours for many popular events, such as the hottest one “Over the Horizon”, some lined up even for 6 hours. Although the long queue got relatively highly accepted in the trial, the passenger flow is sure to be huger after the official opening. It is absolutely essential for the resort to deal with this upcoming problem. The resort has introduced the Fast Pass to visitors during the trial operation so that they could make a more reasonable arrangement for the events, but Fast Passes got “seckilled”(quickly sold out) at the opening and tourists had to line up to get the pass as well. 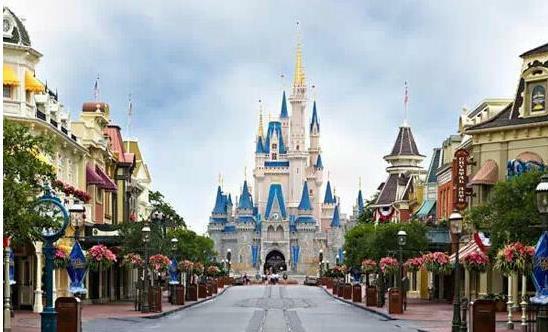 In respond to this, the Disney resort operator explained that the 7 tourists’ centers where Fast Pass got distributed in the resort were not all open to public and given the employees were not skilled enough, the passes were not fully issued during the trial operation. The operator added that the tourists would get at least one fast pass in a day after the official opening. 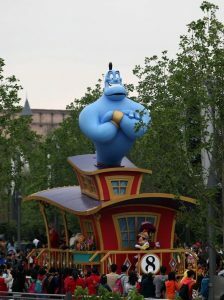 Disney operation department is actively working out the adjustment and improvement plan according to the suggestions and comments. After the official opening, it is likely to restrict the number of tourists to ensure a comfortable environment. 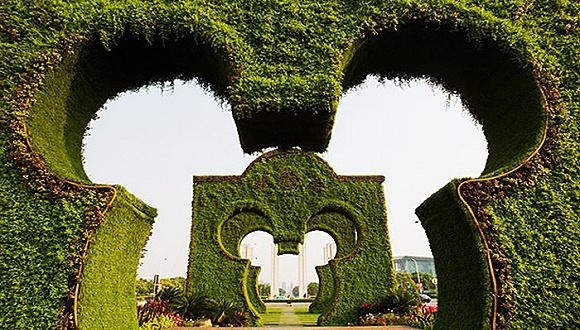 In addition, security and emergency work for food, heat and rainfall and increase of strollers, wheelchairs are on the schedule for visitors’ reservation. 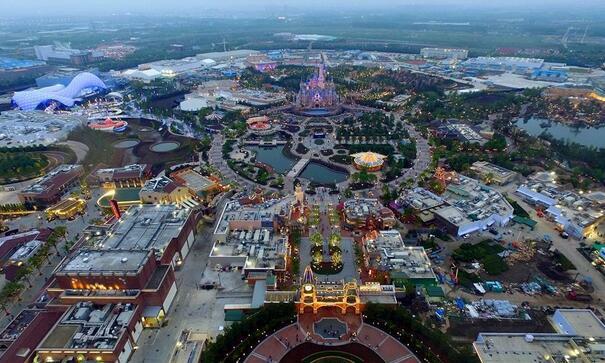 On June 16, Shanghai Disneyland will be officially open to public. 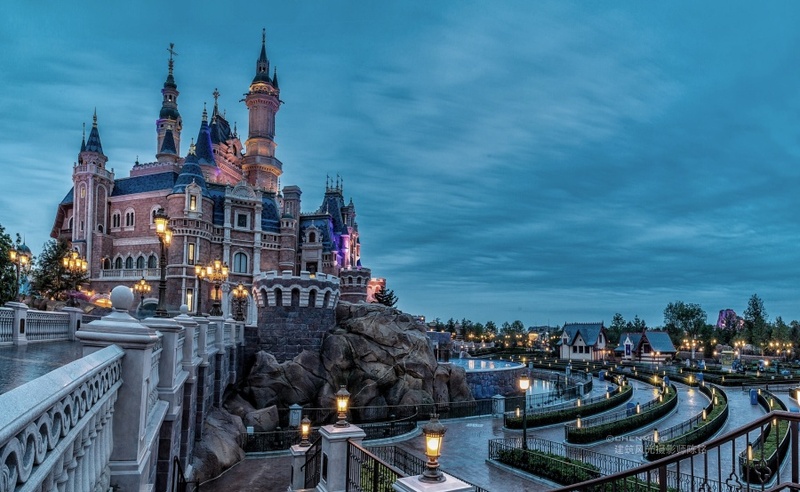 At present, it is published that Shanghai Disneyland ticket fare is set at RMB499 (about USD76) per head during the opening period from June 16th to 30th and summer vacation in July and August. From September onwards, peak-day ticket fare remains at RMB499 while standard-day ticket fare at RMB370 (about USD56.38) per head. 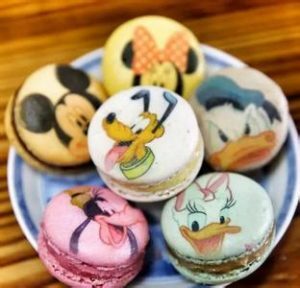 At the news conference previously held by municipal government, Shanghai Disneyland Resort had announced that the tickets for the first two weeks after the official opening had completely sold out and a small amount of tickets are available for July to September visits. According to the news released by Chinese Ministry of Culture, the 15th “Chinese Bridge” Chinese Proficiency Competition for Foreign College Students was successfully held in Chinese culture center of Mauritius. Mr. Yanqun Song, cultural counsellor of Chinese Embassy and director of Chinese culture center in Mauritius attended the activities and delivered a speech. Mr. Song said that language is a bridge of communication, learning Chinese will open up a door for the future and help students to realize their dreams. Chinese culture center in Mauritius has been engaged in promoting Chinese teaching and aims to accentuate the cultural exchange and friendship between two countries. 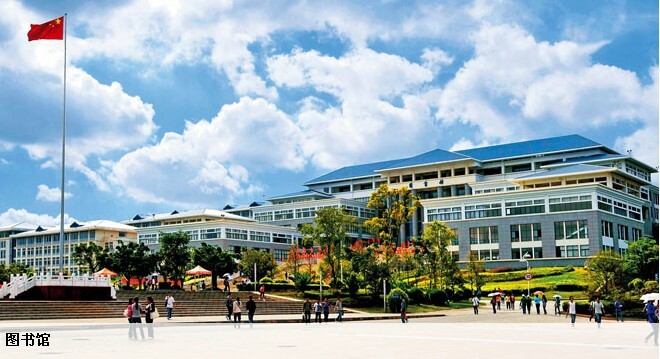 Under the support of Mauritian Ministry of Education, Chinese culture center in Mauritius widely launched the advertising campaign through the mainstream media and Facebook, with 14 competitors signed up, primarily from several local colleges such as University of Mauritius, Institute of Gandhi. Five contestants got shortlisted after the initial selection. 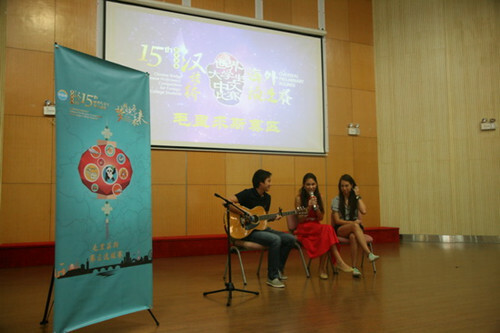 The competition took “Dream lights up the future” as theme and was divided into speech, talent show and Chinese culture quiz. The competition jury was comprised of the course experts and Chinese teachers dispatched by National Hanban in China. After two rounds of fierce competition, David and Mary, respectively from Open University of Mauritius and University of Mauritius, stood out. In their speeches, David hoped to learn well Chinese, understand Chinese culture, make a lot of Chinese friends and even meet the Chinese girl in life when he was young, while Mary said that young people should have dreams and not rely on luck but themselves for a bright future. The excellent speeches and talent shows such calligraphy and paintings had deeply impressed the spectators and the judges. Each contestant was awarded certificates and prizes by Mr. Song at the end of the competition. A host of young spectators wished to learn Chinese and know more about China and Chinese culture. 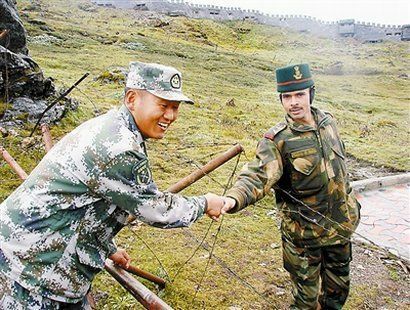 On April 28, Colonel Qian Wu, spokesman of Chinese Ministry of Defense said that China held a positive attitude towards the military hotline of Sino-Indian frontier defense. The relevant department of two armies are doing some research on this and striving for an early agreement, to strengthen the frontier cooperation. At the regular press conference held by Chinese Ministry of Defense in April, a reporter asked about the decisions or results after Indian defense minister paid a visit to China and held meetings on a wide range of subjects with a number of Chinese senior leaders including Chinese defense minister, as well as the situation of the two armies’ establishing hotline of frontier defense. Mr. Wu said, at the invitation of Mr. Wanquan Chang, Chinese state councilor and defense minister, Mr. Manohar Parrikar, Indian defense minister visited China on April 16-20. During his stay, Chinese PM Keqiang Li, VP of Chinese military commission Changlong Fan and Defense minister Wanquan Chang had talks with the delegation respectively. The two sides had in-depth communication about the bilateral military relations, defense cooperation, border exchange and control, and the international and regional issues of common concern. The two sides agreed that China and India strengthening the cooperation at peace, is not only benefiting Asian and global economy, but also sending a positive signal of peaceful development to the world. The Defense department and the army of both countries should enhance the strategic communication and pragmatic exchanges in every field; promote the mutual understanding and common interests; actively propel the establishment of the frontier defense hotline; intensify the border exchanges; jointly maintain the peace in border areas and create favorable conditions and atmosphere for the development of bilateral relations. 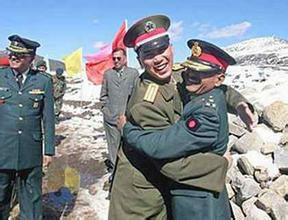 The visit had reinforced the Sino-Indian relations, especially the further development of military relations. 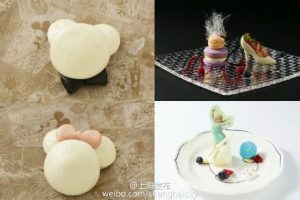 In Chinese, people often use masterpieces to compare to beauties. Nowadays, in the film industry the economic and social value brought with the beautiful faces is enormous. From the silent movie era until now, who are the most beautiful Chinese in the modern entertainment circle? Let’s take a look here! 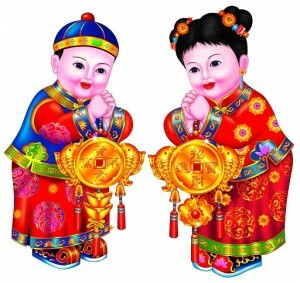 Chinese New Year is an important Chinese festival celebrated at the turn of the Chinese calendar. 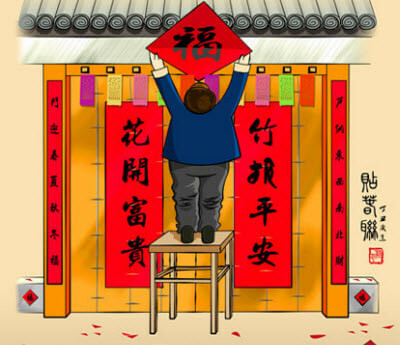 In China, it is also known as the Spring Festival, the literal translation of the modern Chinese name. 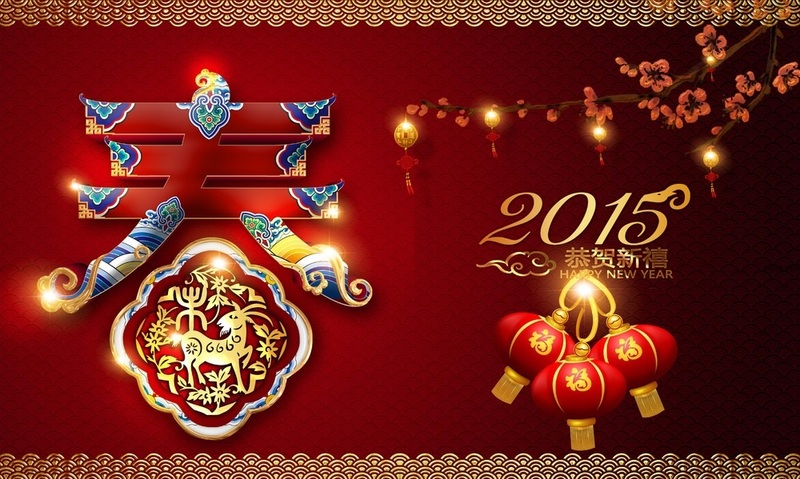 Chinese New Year celebrations traditionally run from Chinese New Year’s Eve, the last day of the last month of the Chinese calendar, to the Lantern Festival on the 15th day of the first month, making the festival the longest in the Chinese calendar. It falls on February 19th in 2015. In Mandarin, “chén”(dust) and “chén”(old) share the same pronunciation. 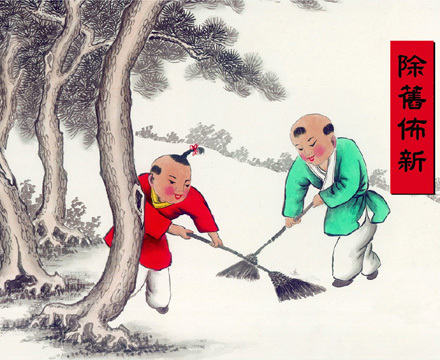 Sweeping the dust during the Spring Festival has become an old custom, indicating “sweeping away the bad luck and welcoming the new beginning”. 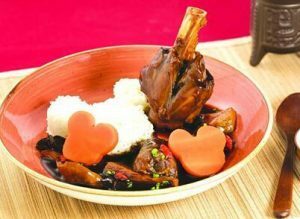 Shǒu suì is the most important activity on Chinese New Year’s Eve when all the family members reunite together, have a superb dinner and stay up all night to greet the arrival of the Chinese New Year. 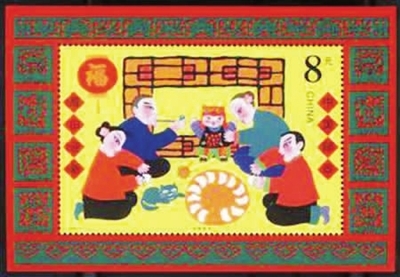 Around the countdown moment, most families would set off firecrackers. 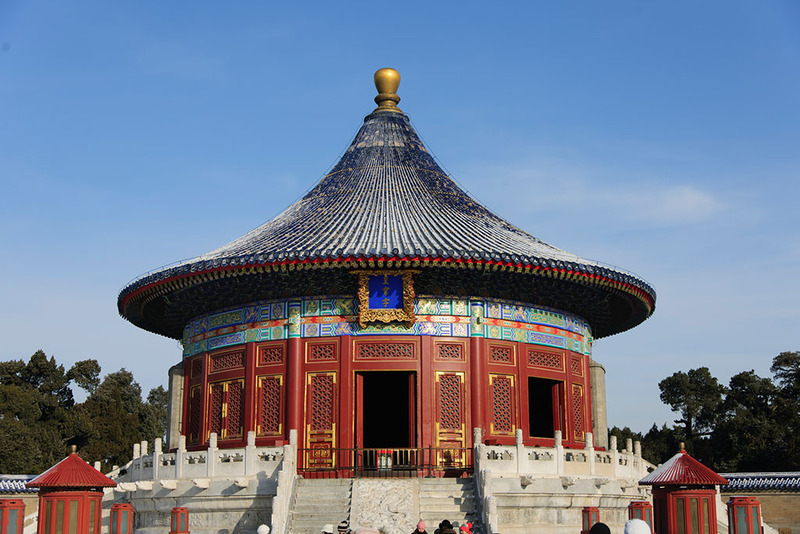 This tradition dates back to the Chinese ancient ritual. The couplets are considered as the protection against evil spirits and the invitation to auspicious gods to home. In ancient time, Chinese people thought that kids are easy to get disturbed by ghosts. Since “suì”(ghost) has the same spelling as “suì”(year). 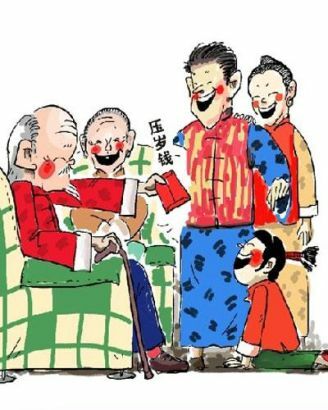 Therefore, when the younger make new year greetings to the elder during the spring festival, the elder shall put certain amount of “Yāsuìqián” in the “Hóngbāo” and gift to the younger so that they can have a safe and lucky new year. 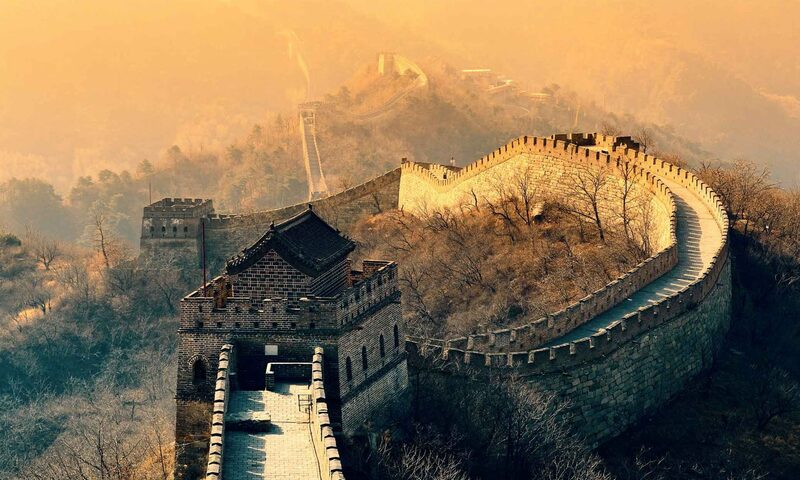 On January 8th , the latest strategy report from Julius Baer pointed out that Asia will continue to benefit from the favorable investment situation in 2015. The reason lies in the following three points: the long-term high correlation between Asian and European markets and the good prospects for the latter next year; the relatively loose monetary policy to be maintained by the world’s major central banks; the reasonable valuation in Asian stock market. The analyst in Julius Baer anticipated that China and India will become Asia’s best performing economies thanks to the diverse reform initiatives. Meanwhile, Japan’s performance can be expected as well, thanks to the local QE policies and the re-adjustment of pension allocation. In addition, the recent fall in oil price will benefit the economy in almost all Asian countries, enabling the government to apply the existing fuel subsidies to the fields that can enhance more the productivity, such as education and infrastructure, in order to further promote the long-term economic development. Julius Baer emphasized that in addition to China’s A-shares, the other major Asian markets are highly correlated with the US and European market trends. Julius Baer Strategy Head Christoph Riniker predicted that next year the total return of the S & P index is about 4%, the return of the German Frankfurt DAX index is about 7%, which indicated that the overall market environment is quite favorable to the Asian markets. In view of the United States and Europe are the world’s two most important economies, the US Federal Reserve and the European Central Bank’s policies are very significant for the Asian economies and markets and currencies. The US FED led by economic liberals, the positive but not high economic growth and the low inflation have prompted the United States to launch the “normalization” process of interest rate in a slow and gentle pace. At the same time, the economic growth of the euro zone in 2015 forecasted at only 0.8%, the ECB’s loose monetary policy is bound to last longer. 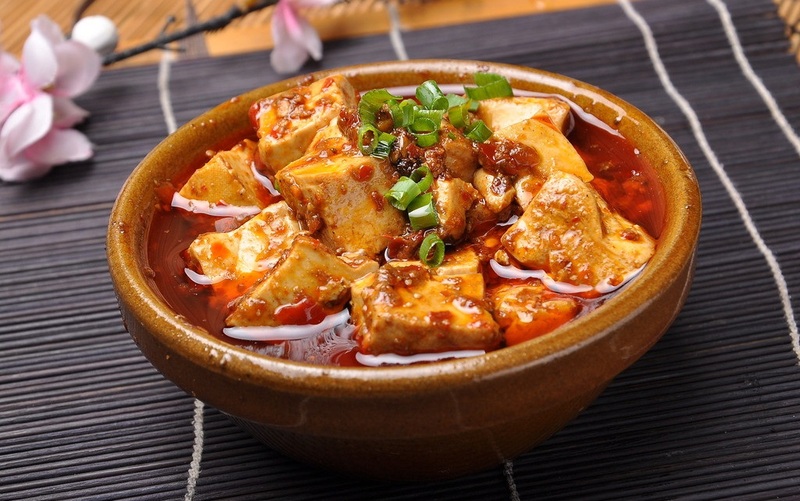 Mapo tofu is a combination of tender tofu and spicy chili-and-bean-based sauce, sprinkled with minced meat, usually pork or beef, and topped with some chopped scallion pieces. The snow-white bean curd, red beef, and green scallion contribute to a colorful, spicy, tender, and aromatic dish. 500g fresh tofu, 120g vegetable oil, 150g minced (scalped) beef, 5.5g salt, 20 ml Mapo tofu sauce (soy sauce), chili powder (to taste), 20g Pixian bean paste, 250g double-boiled soup (made from bone with ginger and pepper), 50g green garlic sprouts, soy sauce (to taste), 40g soy flour and water (the starchy sauce), (2g chicken powder), chili powder and chopped scallions (to taste). Choose a 500g piece of fresh and tender soft white tofu, not a pickled tofu. Check whether it is fresh by smelling it or kneading it. Dice the tofu into 2 cm (½–1″) cubes, and put them into a bowl of hot water to remove astringency. Heat up a wok with the prepared vegetable oil to around 80 °C. Fry the chopped beef in the wok till it becomes light brown, and then add the salt, Mapo tofu sauce, chili powder and Pixian bean paste. Keep frying. 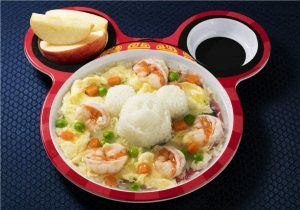 Serve in a shallow bowl, topped with chili powder and chopped scallions. On November 25th, the spokesman of the Indian Ministry of Railways said that India will sign an agreement with China this week and provide a report on the feasibility of constructing a 1754 km high-speed rail line between Delhi and Chennai. It is reported that the rail will be the world’s second longest high-speed one and the two countries are expected to build the rail together. It is reported that the planned “Delhi – Chennai Route” has a total length of 1754 km, connecting Indian cities Delhi and Chennai. 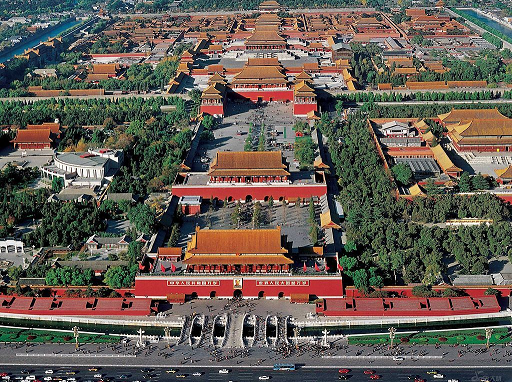 The construction cost is estimated to be 2 trillion rupees (about RMB 200 billion). This is part of “Diamond Quadrilateral” project proposed by India’s new Prime Minister Modi and it is expected that the rail will be the second longest high-speed rail corridor in the world and the longest in India after the construction, with the running speed of 300 km per hour. India’s newly appointed Minister of Railways Mr. Suresh Prabhu will be in charge of the project and will send a rail team to China for training. The research work is scheduled to begin early next year. In September this year, in the Joint Statement of Chinese President Xi Jinping’s visit to India, India expressed its willingness to actively consider to build a high-speed railway with China. Therefore, the above high-speed railway construction agreement can be seen as a follow-up of the Joint Statement. 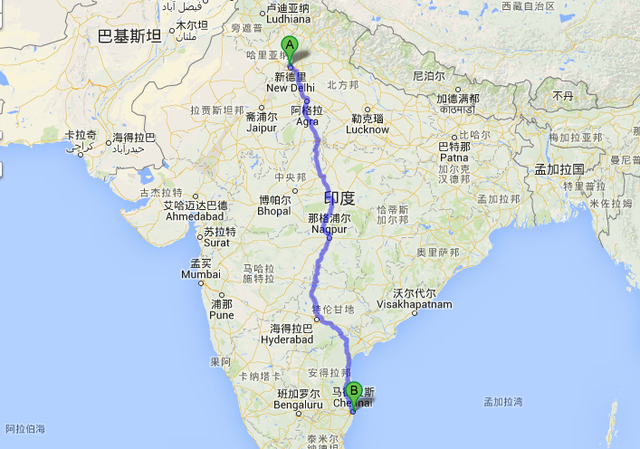 There is no highway in India and the transportation mainly relies on the railways. Data shows that India has railway lines of 64,000 km, the length of which ranks No.4 in the world, transporting over 23 million passengers every day. Indian Railway Department is the largest employer in the world, with more than 1.3 million employees. The speed of Indian trains is generally low. The current fastest train is the Express from New Delhi to Calcutta, with the speed of 87.17 km per hour. On November 3rd, Mexico Department of Transportation announced that the union of China Railway Construction, China South Locomotive and Rolling Stock Corporation Limited and four local companies won the high-speed Mexico City to Queretaro rail project and the contract were valued at about RMB 27.016 billion. Though the tender got withdrawn after three days by Mexican government, experts predict that the Union has great possibility of winning the bidding again. On November 18th, Thailand adopted a Sino-Thai Railway cooperation project. China will participate in the investment and the construction of a double track standard rail with a total length of 867 km. On November 20th, China Railway Construction and Nigerian authorities signed the commercial contract of coastal rail project in Nigeria. 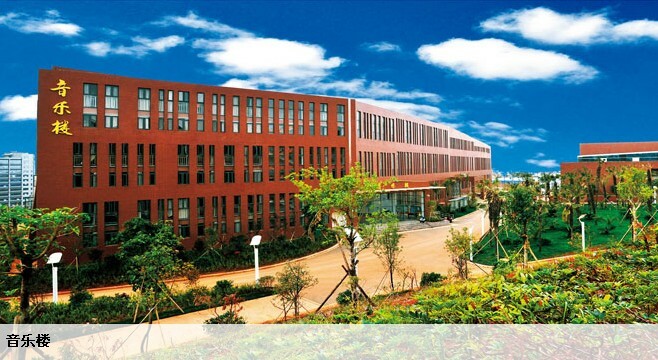 The total contract amounts USD 11.97 billion, indicating the highest single contract amount in Chinese foreign project contracting history. Russian Railways recently says that they are planning for the high-speed rail project between Moscow and Beijing, with a total mileage of 7000 – 8000 km and an investment of RUB 7 trillion (about RMB 935.2 billion).